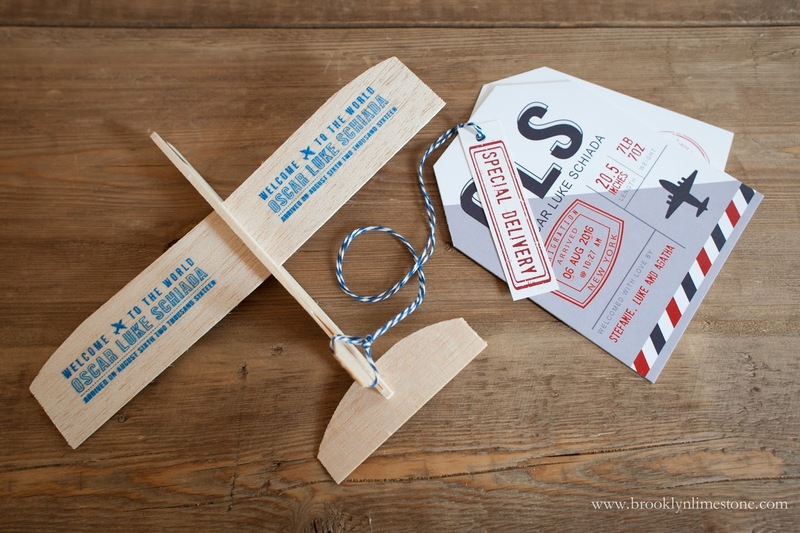 Airplane birth announcements perfectly compliment the arrival of our baby world traveler. In an age of electronic everything, I'm a sucker for snail mail. Especially if the occasion is a happy one. So of course I had do so something to announce Oscar's arrival in an old school way. Sticking with the same inspiration for his nursery, we went with a retro travel inspired look. Just like with all my mailings, I like to include a little treat (Agatha's birth announcements came with candy). This time it was a little balsa wood flyer. I admit I had never seen these before but they are fun to fly and race. Not sure who enjoys them more - the boys or their fathers! So off they went on their little adventure along with a tag and photo, introducing our newest traveler. Man, Stefanie. Could you get more creative?? Thanks Sarah!! These were so much easier to put together than Aggie's too.  I run out of superlatives reading your blog! What an incredibly adorable idea! You are too sweet! Thank you. So cute! He was the same length and weight as my daughter! How did you print on the planes? I considered printing on them directly but decided to have a rubber stamp made instead. Hope that helps. These are the sweetest Stefanie! No doubt Oscar will enjoy many travel adventures ahead. 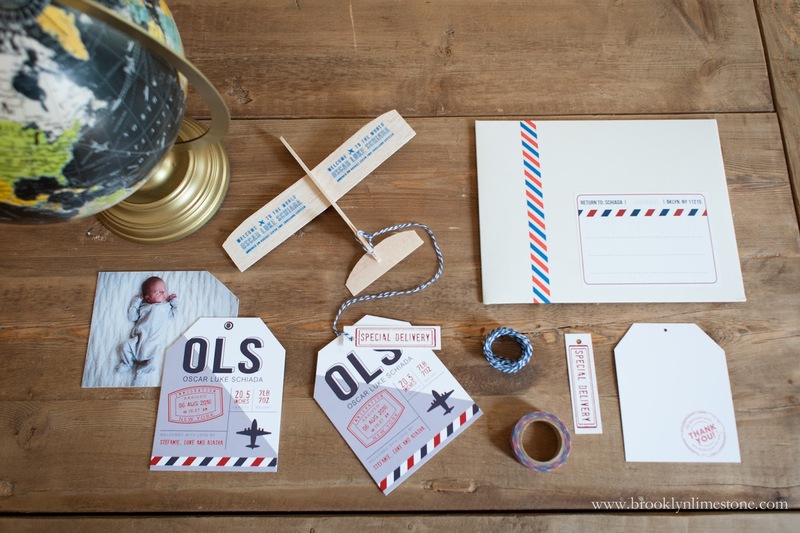 So sweet - I always love your snail mail ideas! I might be prying way too much here but I always wonder approximately how many of these and your holiday cards you send out to family and friends? I imagine it adds up in time and money - but I'm sure the joy of sending outweighs the price! Wish I had your creativity. I love an old school mail announcement and this is just adorable. Love it. 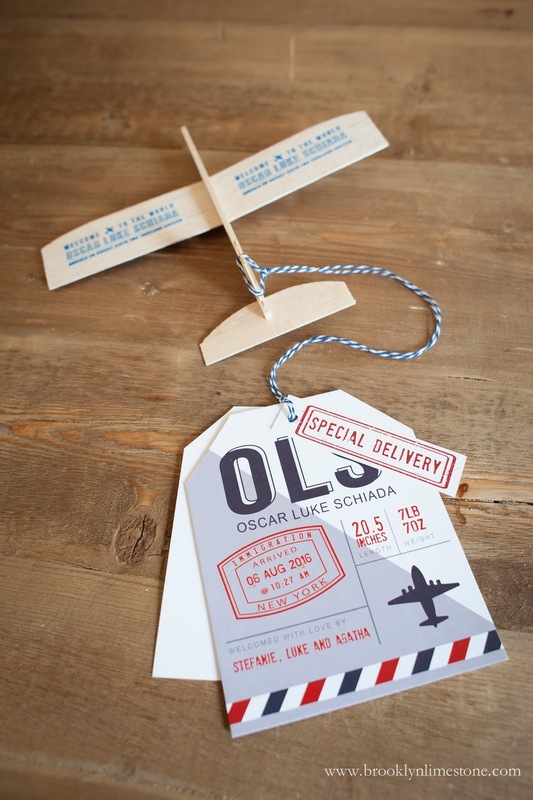 Love the birth announcement tags---did you design these or order them online? I would love to use something similar for my son's announcement. Thanks Sara. Yes they are my design and I had them professionally printed.